Fall has its own color and sometimes it looks like a real live vintage pictures. As we know that fall is dominated by calm colors like yellow, orange, and darker. So to make yourself blend with the color of the season, it will be great if you embrace a drop of darkness in your make up and show up the romance in your routine. Here are some suggested colors to be applied in your daily routine and sometime make up inspired characters suicide. The first color you may try is the coral-colored lipstick. Coral color like the red berry differs your beauty from the natural color of the falling leaves. 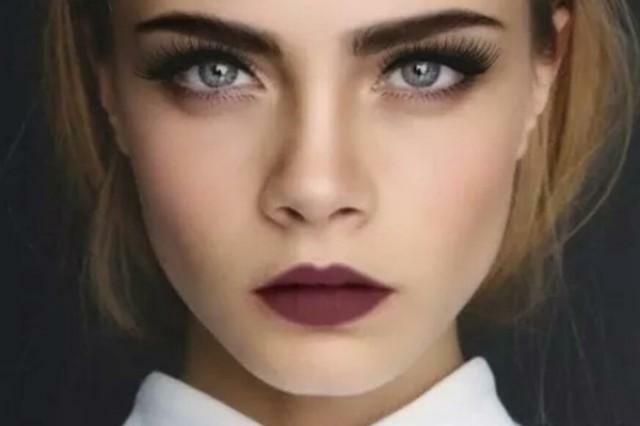 Using minimalistic make up with bold color in your lips will blend you into the warm and cold of the season. Bronze is also a good combination for the fall. It is not only give the color of glamour but a nice adaptation with the color of the leaves and show your beauty in dominance. Natural brown can substitute the color if you think that bronze is too sparkling. In the other hand, you may combine it into a darker bronze to make it more calm and warm. Combined with leather jacket, scarf and booties will make it a great tone for your fall this year.